Chalet Cirrus with its stunning views of the Rendl Mountain, sits in an enviable location, equally well placed for accessing both the ski lifts and St Anton town centre. The Rendl lift is a short 600 metre (approx.) walk from the chalet and the Galzig lift 900 metres (approx.) away. The vibrant resort centre with its abundance of fabulous shops, restaurants and bars is approximately 700 metres from the chalet. As you would expect from chalets of this calibre, there is no need walk anywhere in ski boots. A mini-bus service will operate between set times morning and late afternoon. Each morning the minibus service will whisk you to the centre of town to our appointed hire shop to don your boots, warm from a night on the heaters. Just steps away from the Galzig lift and 300 metres (approx.) from, the ski school meeting point, you’ll now be ready to head up the mountain for a sensational day of St Anton skiing. Arriving at chalet Cirrus, you’ll be forgiven for thinking you’re arriving on the set of a James Bond movie, with just a lift entrance visible from the main road, which will take you into the “super stylish hideaway”. In a modern and attractive building designed by an award-winning architect are our three luxury ‘Mountain Sky’ chalets. Chalet Cirrus sleeps 6 in three bedrooms on the lower ground floor. Top quality and supremely comfortable, Cirrus is modern from the outside and cosy yet contemporary on the inside. The stone fireplace, commissioned photographs and artwork give it unique personality, while the bathrooms, pool and sauna have been built to incredibly high specifications. Make sure to look out for the fabulous photograph in the wellness area! Each of the three bedrooms within Cirrus feature luxurious en suite shower rooms and a Juliette balcony, ideal for watching the glowing mountain sunset. Just steps from the open plan living and dining area lies a heated outdoor pool complete with inset whirlpool (open until 7pm). There’s something special about stretching out in a warm pool as the snow falls, watching the steam rise up into the crisp mountain air. If heading outside in your swimming gear doesn’t appeal, there’s always the steam room, sauna and relaxation room to enjoy. Although shared, these facilities are exclusive to guests from Chalets Nimbus, Stratus and Cirrus. In addition to being able to leave your ski equipment at the hire shop in the centre of town the chalet also has ski storage with heated boot warmers. 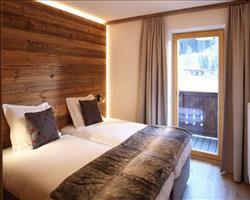 Chalet Cirrus brings a real touch of alpine opulence to St Anton. After a busy day at altitude, you’ll be welcomed home with a freshly baked cake as you watch the last skiers of the day cruise down the Rendl Mountain. Pre-dinner drinks are served each evening in the spacious living and dining area before a delicious four course meal washed down with signature wines. Whether you’re an après ski fanatic or prefer a quick dip in the pool and a night on the sofa, glass in hand, Chalet Cirrus is the ideal luxury retreat. The opulent ‘Mountain Sky’ chalets raise the bar to a new level for luxury catered chalets. We update Chalet Cirrus's details often, but facilities do change. e.g. some extras listed by the supplier as "free" or included might only be for the first time you use them, or for one time per party, then charged for further use. If any specific feature is essential to your holiday, make sure you ask us to confirm the details of it before you book your holiday. This all inclusive holiday to Chalet Cirrus in St Anton, Austria departs Saturday 11th January 2020, for a 7 night stay on a "catered chalet" board basis. A local tourist tax (Taxe de Sejour or Kurtaxe) is levied by many councils in European ski resorts. It varies by standard and type of accommodation and is age dependent, so not everyone is charged. It's not included in the basic price of your holiday and is usually paid locally. For reference, the average charged in winter 15/16 was between 50p and £2 per person, per night. St Anton lift pass price last reported as €228 (adult 6 day). Ask for a quote when booking Chalet Cirrus. 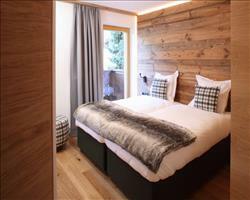 Chalet Pepi Gabl St Anton Austria, Gatwick to Innsbruck 11th January. 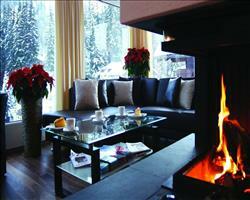 Chalet Eisfall St Anton Austria, Gatwick to Friedrichshafen 11th January. 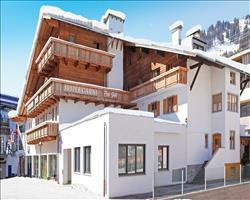 Chalet Rosanna St Anton Austria, Gatwick to Innsbruck 11th January. 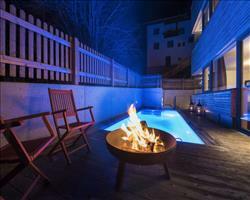 Chalet Mooserwirt St Anton Austria, Gatwick to Friedrichshafen 11th January. 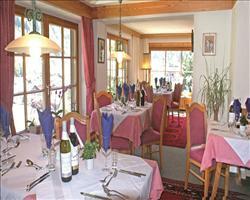 Chalet Galzig St Anton Austria, Gatwick to Friedrichshafen 11th January. 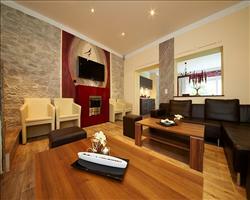 Chalet Kapall St Anton Austria, Gatwick to Friedrichshafen 11th January. 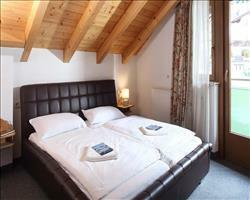 Chalet Alpenheim St Anton Austria, Gatwick to Innsbruck 11th January. 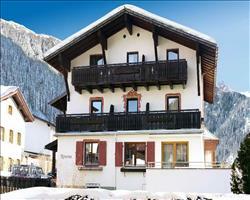 Chalet Stratus St Anton Austria, Gatwick to Friedrichshafen 11th January.